Stay informed with the latest developments, project progression and news from MDO Architects. 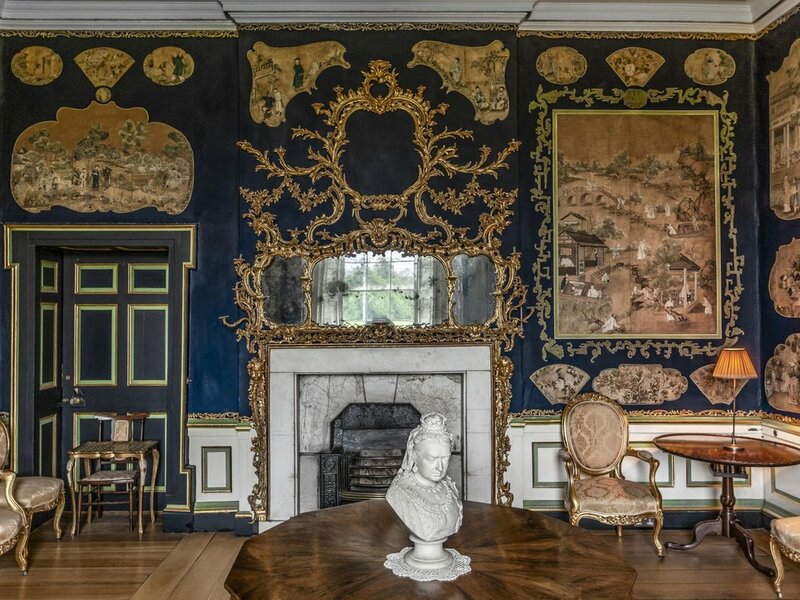 McCauley Daye O’Connell Architects have recently completed and handed-over the first stage of refurbishment works to Carton House. This phase of works involved the refurbishment of the ballroom, pre-function bar, Kildare Suite meeting rooms and the Leinster boardroom. An integral part of the design is the custom designed carpet inspired by floral motifs found in Carton’s ornamental dairy. The rich colour scheme takes inspiration from the historic Chinese Boudoir in Carton House.